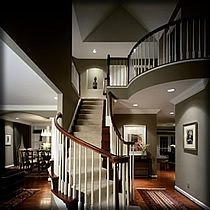 Liam Neary Construction provides full service residential construction with precision craftsmanship. 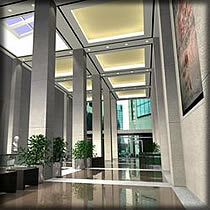 We work with you throughout the building process to ensure that the project is completed to your full satisfaction. Your vision is our vision. Liam Neary Construction provides commercial construction, project planning and project management. We work closely with developers throughout the building process to ensure that the project is completed on time and on budget. 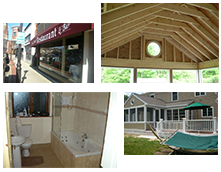 Liam Neary Construction provides complete home renovation and remodeling services to include kitchen & bathroom make-overs, media rooms, deck & sunroom additions, energy efficiency, hardwood & tile floor installation as well as custom carpentry work. 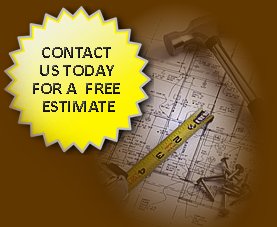 Handyman Services: Why use a handyman? Because sometimes a job just isn’t big enough to call a large construction company and you don’t feel comfortable doing the job yourself. That’s when you want to call on someone you can trust for small jobs and repair work. Liam Neary Construction’s handyman service offers the same high quality craftsmanship that is synonymous with the Liam Neary Construction name. Note: Small jobs often require the services of a licensed Plumber or Electrician. 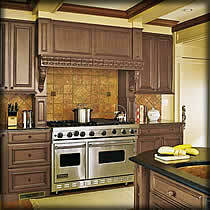 Our handyman division can arrange them for you as well.